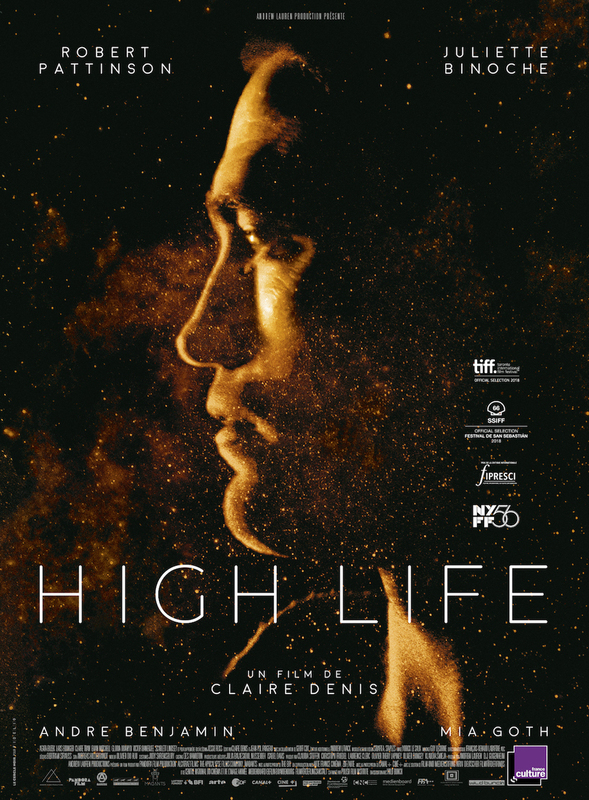 High Life DVD and Blu-ray release date not announced. Ostensibly a sci-fi film, High Life trades in explorations of cutting edge physics and exploration of alien species for an intimate and personal story that examines family and our treatment of the criminal justice system. Convict Monte, along with a number of other prisoners, signs up for an experiment into space to explore the possibilities of a black hole as an alternate energy source. But the subjects soon find themselves at the mercy of the scientists on board, victimized by their inhuman approach to scientific and sexual research. When Monte comes in contact with his estranged daughter, born from involuntary artificial insemination, he has to come to terms with what it means to be a parent under extenuating circumstances. DVDs Release Dates is the best source to find out when does High Life come out on DVD and Blu-ray. Dates do change so check back often as the release approaches.